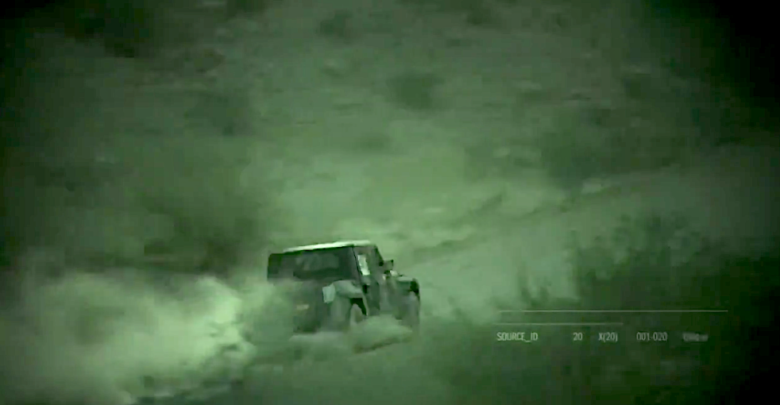 FCA has just posted another teaser video for the upcoming 2020 Jeep Gladiator. Pushed out in a Twitter post with the caption “This is not a drill” — the short video shows the camouflaged JT prototype ripping up dirt and rock and climbing hills. 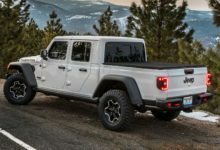 Check out the latest 2020 Jeep Gladiator teaser video here.